I was so happy to be at home. In treatment, the days seem like weeks. I was alone and it was very difficult. I felt so comfortable being at home and being able to do simple things I was unable to do with such ease in treatment like showering, deciding what to wear, when to be alone or when to reach out. The month of August had many “good days”, which I will call “windows”. On the other days, I would go into what I learned was post-acute withdrawal (PAWS). I called these days “waves”. Every two weeks almost like clockwork at first, I would go into a “funk” where withdrawal symptoms reared their ugly heads including severe shakes, nausea, diarrhea, skin numbness, heart palpitations and extreme anxiety. While every day was a struggle, they were manageable but the waves that followed were very difficult. Often it involved a call to the local paramedics and a trip to the hospital to make sure I was withdrawing and not having a heart attack or other anomaly unrelated to the withdrawal. The symptoms of post-acute withdrawal seemed like I was on the doorstep of death – that my brain had lost control and my other organs did not know how to act because the brain was not providing the appropriate signals. I went to Celebrate Recovery every Friday night and went to their step study each Monday night. I went to Community Outreach Recovery each Tuesday and Wednesday. This was an outpatient recovery program – an extension of my inpatient program in Orange County. I went to church with my wife each Sunday morning. Every morning except on Sunday, she and I would read a devotional and pray together. I tried to be faithfully committed to the third step prayer in the morning and the seventh step prayer in the evening. 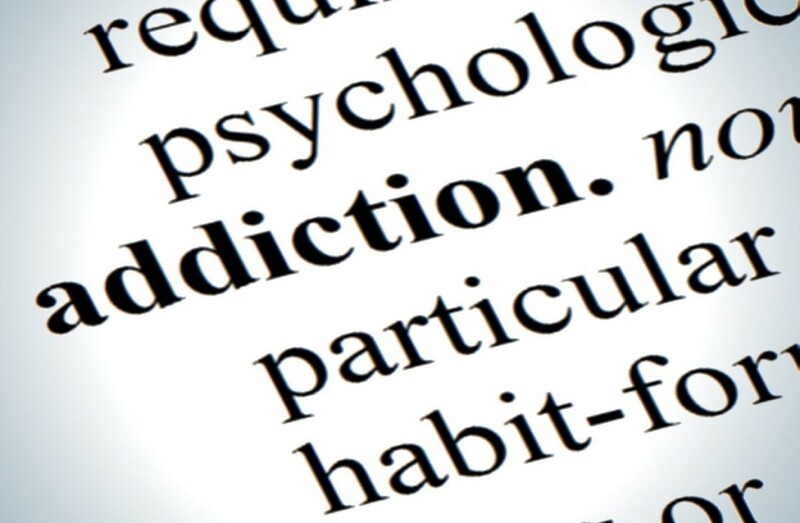 In the first month of sobriety, little attention was given to diet or meditation and yoga. I ate what tasted good. The use of Depakote, prior to my titrating off of it, caused me to gain weight quickly. From the previous March until I went to treatment at the end of June, I lost about 50 pounds. In the several weeks of using Depakote, I gained 16 pounds of that back. I got my 30 day chip on the 25th of August. My sobriety date was July 9th.